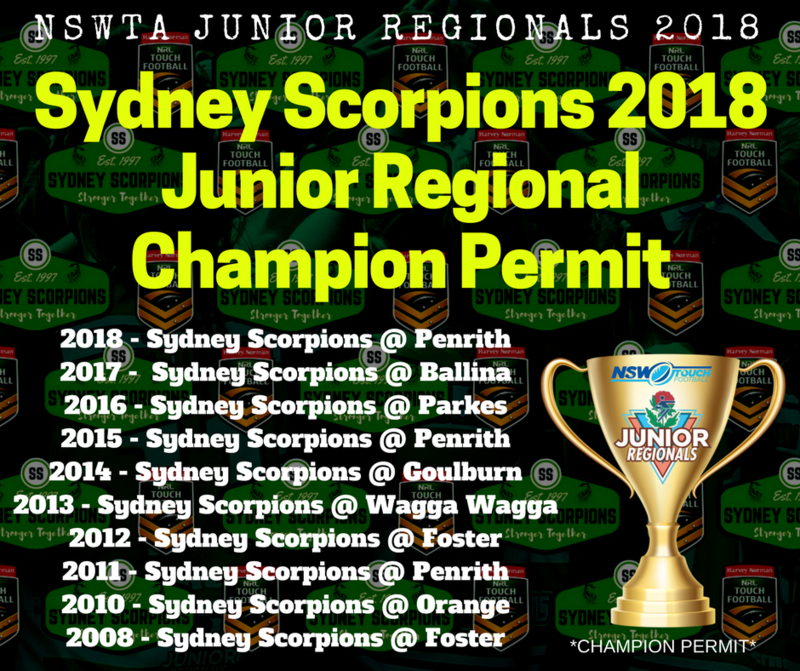 The Sydney Scorpions have continued their dominance of the Junior Regionals claiming their 9th consecutive Regional Championship title. The Scorpions claimed three of the six divisions on offer. 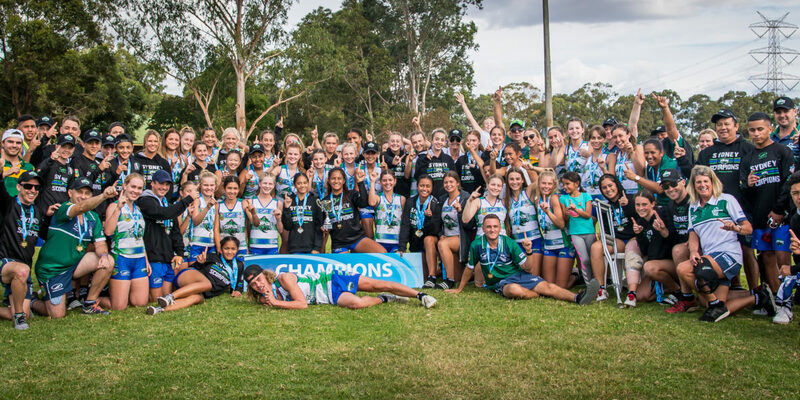 Whilst the Scorpions were dominant they were pushed to the limits yet again by the ever-improving Hunter Western Hornets, who also participated in four finals and claimed two titles in Boys 14’s and Boy’s 18 divisions. Sydney Mets also claimed the 16 Boys Division for their lone title. All photos can be found here.